I just read a great article in the Fortune 500 issue of Fortune magazine. Subject: the annual Rice Business Plan competition. The 2012 winner walked away with a whopping $874,300 in prize money!! Wow! The runner ups didn't do shabbily either. 2nd place took in $146,000 and 3rd place, $115,000. What happened to the days of the $10,000 grand prize?! That's far more than inflation can account for. I believe the focus on new ventures this year has spilled over into this arena. If you can, capitalize on this. Enter business plan competitions. According to the article, they are proliferating. 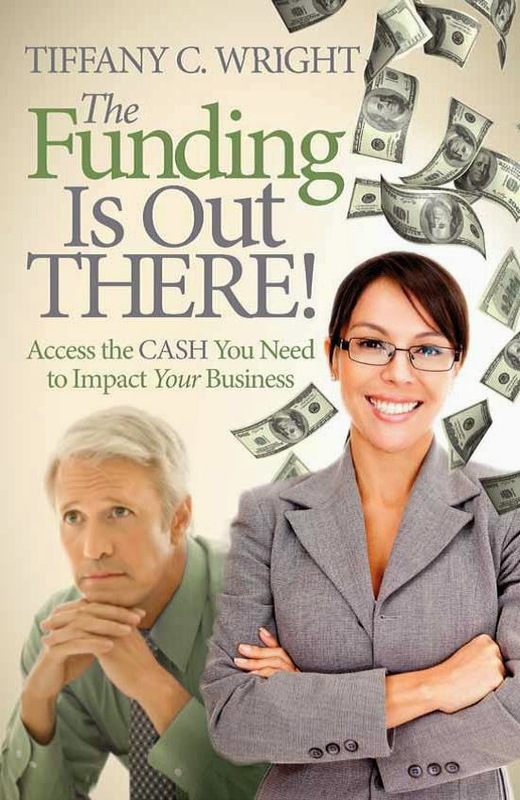 You can access funding and PR in one fell swoop. Need I say more?